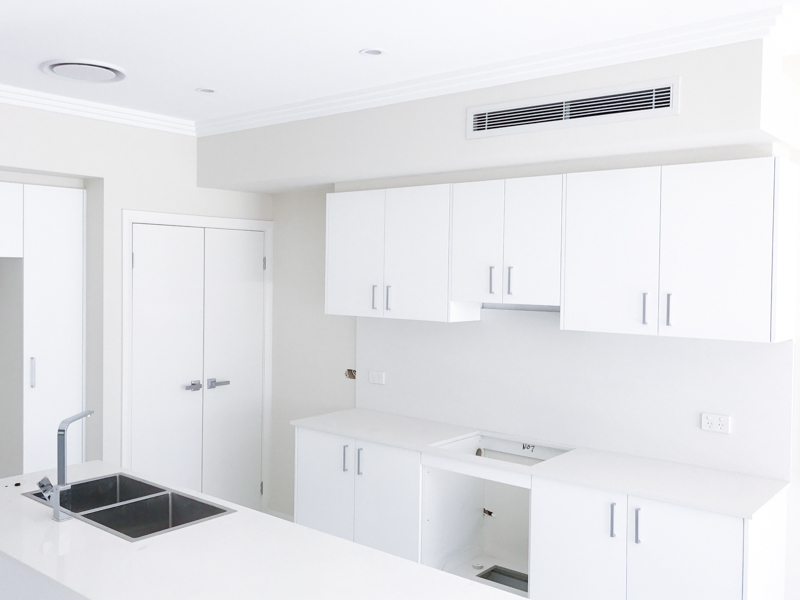 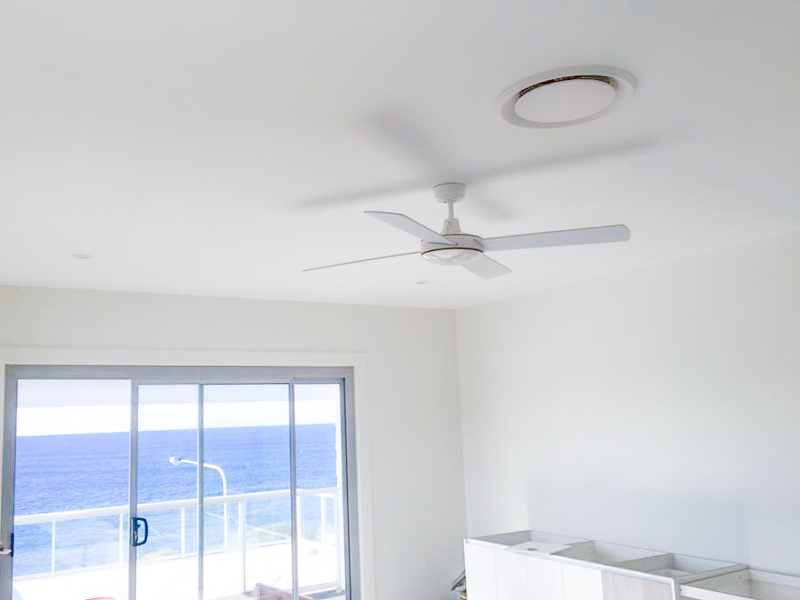 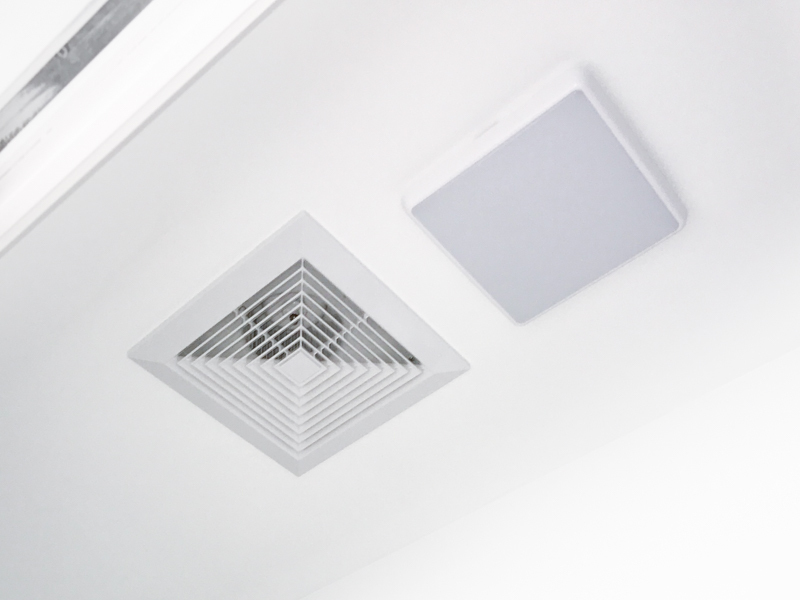 Other options include floor mounted splits, under ceiling cassettes splits, both of which are great when you have limited wall space, and multi-head splits, which serve as a worthy alternative to ducted systems when looking to condition multiple rooms. 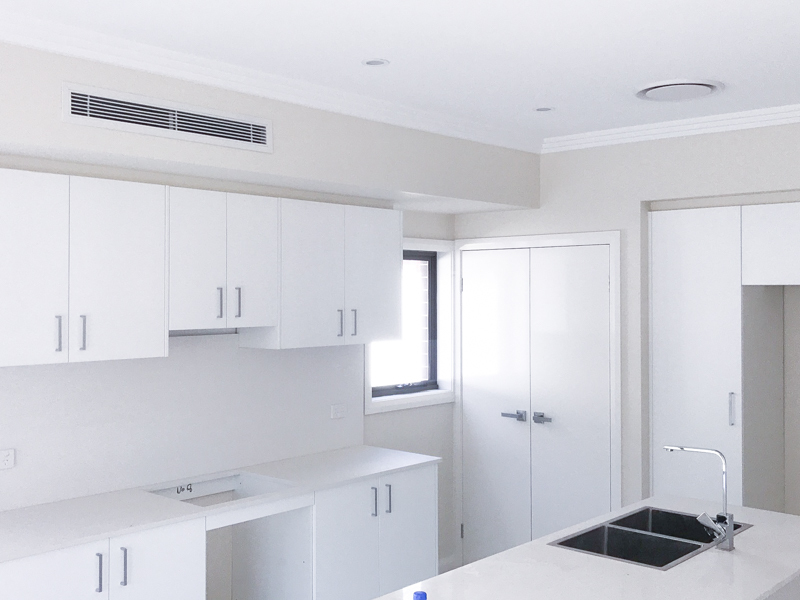 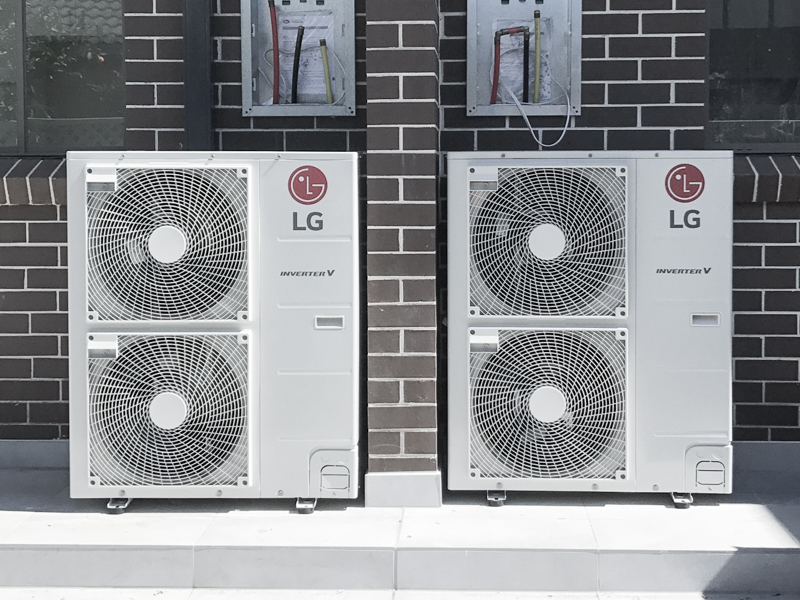 Packaged air conditioners are also popularly used in restaurants, hotels and shopping centres for their independent adjustment and are readily supplied and installed upon request. 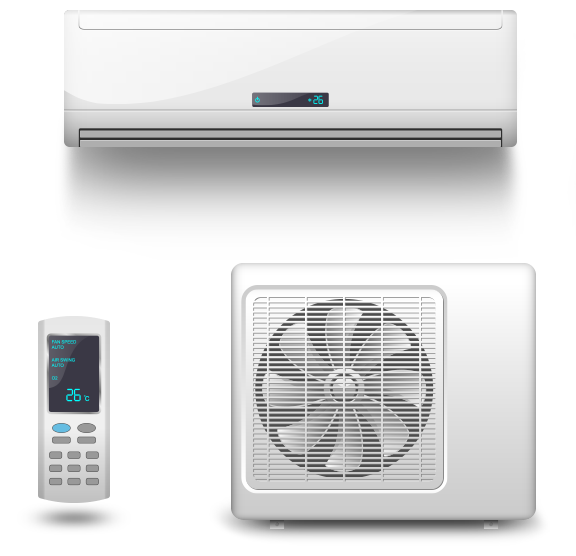 You can condition the comfort of your commercial space today when you call Arctic Air Solutions for your next AC installation.